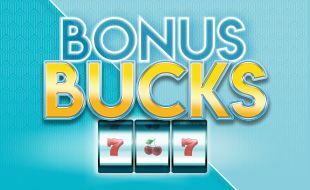 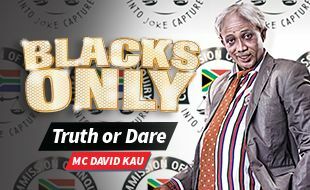 Bonus Bucks Over R2.5million in FreePlay must be won! 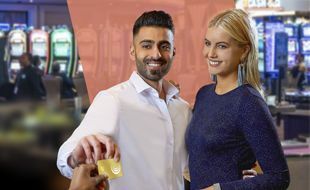 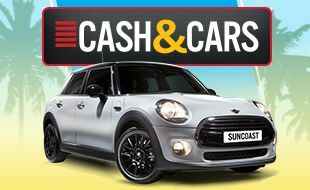 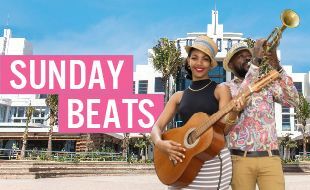 Sign up for a Suncoast Rewards Card and you could win a share of over R30,000 in prizes! 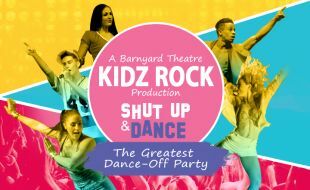 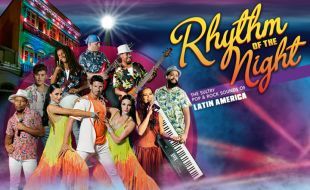 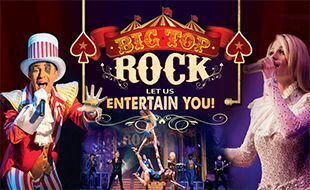 Experience a fusion of live rock music and bold acrobatic acts that will have you on the edge of your seat. 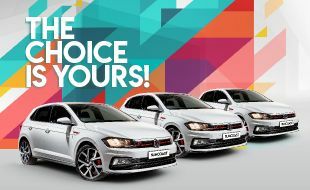 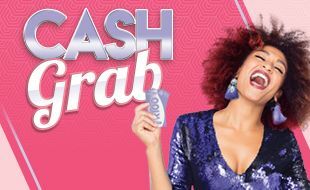 Win your share of R480000 in cash! 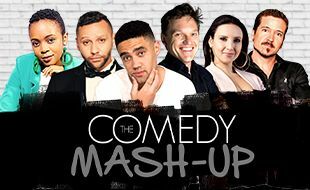 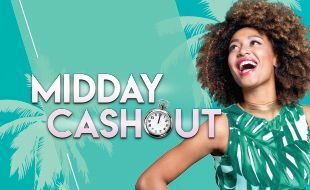 Win your share of over R200,000 in cash!  Sign up for a Suncoast Rewards card to win an instant prize! 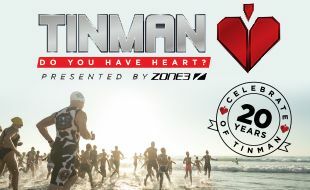 The TinMan Series is an exciting fast paced Run and Triathlon event catering for athletes from all walks of life. 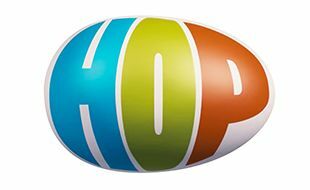 Enjoy a night out with the family on Easter Sunday with a great family movie Hop!